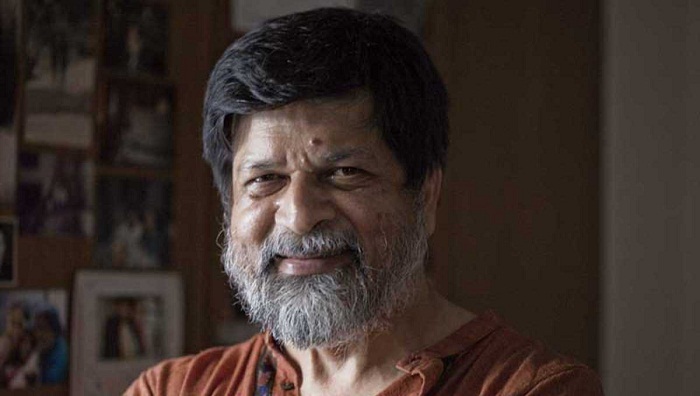 The High Court on Wednesday sought the records of a case filed against acclaimed photographer Shahidul Alam under the Information Communication and Technology (ICT) Act. The Dhaka metropolitan magistrate has been asked to submit the record to the HC by today (Wednesday). A bench of Justice Sheikh Hassan Arif and Justice Razik-Al-Jalil passed the order and set Thursday for next hearing. Barrister AF Hasan Arif and Sara Hossain stood for Shahidul while Attorney General Mahbubey Alam and Deputy Attorney General Mokhlesur Rahman represented the state. Earlier on March 4, Shahidul Alam filed a writ petition with the HC challenging the legality of the case and sought a stay on trial proceedings of it. In the petition, Shahidul said that the case was meant to harass him and that it violated the photographer’s basic rights. Besides, it claims, the case contains legal errors. A case was filed against him with Ramna Police Station the next day for ‘spreading propaganda’ through Facebook during the student movement seeking safer roads.